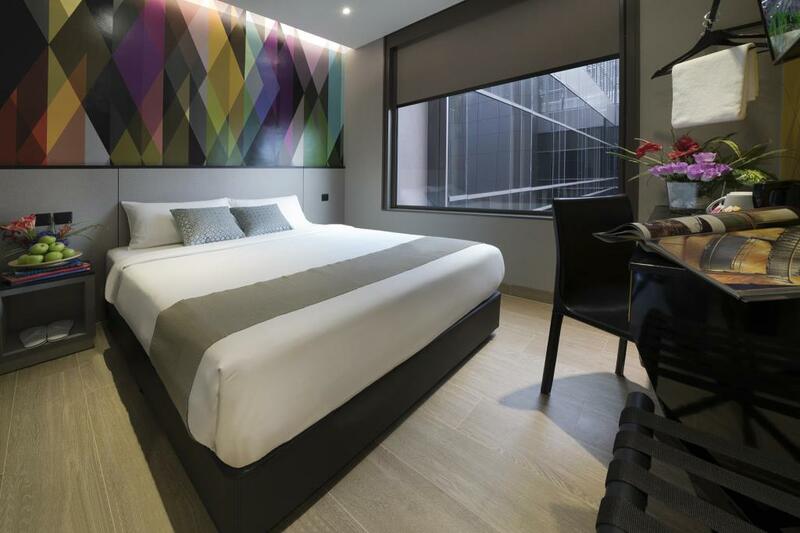 Hotel Mi is ideally located at the heart of Singaporeâ€™s flourishing cultural district. The property is minutes away from culinary adventures, shopping escapades, and museums to satisfy your inner culture vulture. 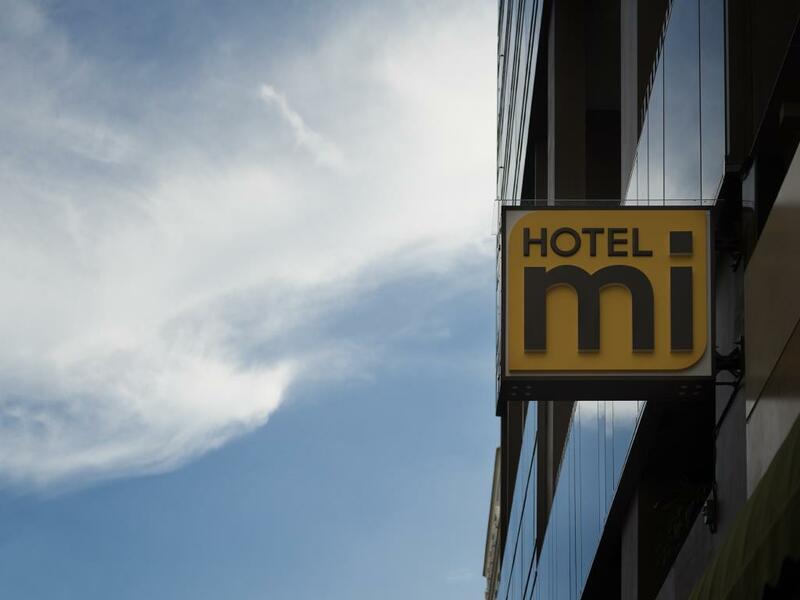 There are various nearby attractions and Bencoolen MRT just a stone throw away, exploring the city has never been more convenient at Hotel Mi. Whether you are travelling alone, as a couple, or as a family, Hotel Mi knows exactly what you need to elevate your experience. Sit back, relax and rejuvenate in a variety of spaces designed to suit the needs of every traveler. Indulge in Hotel Miâ€™s amenities and services, knowing that every experience is crafted just for â€œmiâ€.